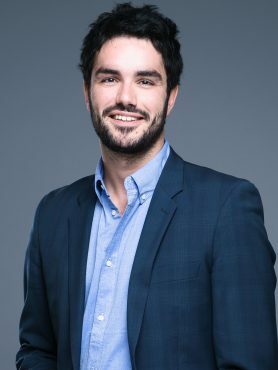 Graduated from Ecole Normale Supérieure (Ulm) et HEC Paris, Alexandre Cadain is an entrepreneur exploring ways for a radical, positive and inclusive innovation through deep technologies, especially AI. He is the co-founder and CEO of Anima, a moonshot studio designing technological solutions for massive, present and future societal challenges. The studio works with several governments, the United Nations and private organisations to help them build the next breakthrough and scale tomorrow’s businesses from urgent challenges, such as sustainable cities or lifelong learning. Alexandre is also an ambassador for the XPRIZE Foundation in Europe, especially helping with the AI and the Avatar Prizes.